On November 10, Rocket Lab launched its first commercial rocket. The Electron rocket had already achieved orbit in January, but it was still a test launch. The launch of last Saturday was a commercial launch. Six Smallsats were onboard. They belong to New Space companies and a group of students. The launch was a total success. After the small problems of motorization that have long postponed this first commercial flight, Rocket Lab confirms its lead over its many competitors. Rocket Lab will now have to accelerate the pace to meet its costs, as it is immpossible to feed more than 100 employees with a single commercial launch per year. The company plans another launch in December for NASA. If all goes well, everything could accelerate in 2019. Rocket Lab already produces enough engines to build one rocket per month. The company intends to exploit this production capacity to the maximum. Up to 16 launches are planned next year. Two new clean rooms have been built near the New Zealand launch pad. They will integrate several payloads in parallel. Engine tests and static ignitions must also be possible simultaneously, the aim being that there is no bottleneck in the production chain and integration. This is the necessary condition to achieve a very high launches rate. Rocket Lab is still in the right timing to make its first commercial launch, called Business Time. This launch is now scheduled in November. 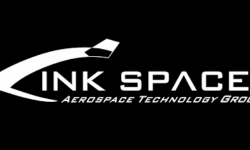 The company is not very fast but we can understand it because Rocket Lab is for the moment almost the only company to offer a service dedicated to the Smallsats. Rocket Lab should not rush unnecessarily when there is currently no competition. But that will not last at the end of the year. Chinese company LandSpace has just completed its first orbital launch on October 27th. But that did not go as planned. Other Chinese companies as well as American companies are also very dynamic. Rocket Lab must not forget that its near-monopoly will not last long. All these companies must also be very cautious because even if they have big fundings, a failure on a commercial flight could trigger bankruptcy. The worst that could happen to Rocket Lab would be that the launch of Business Time is a failure, while the competition comes. 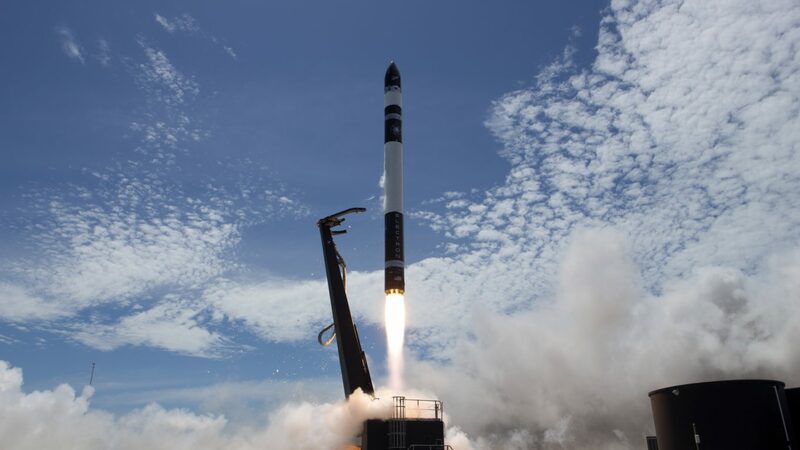 In parallel with rocket launches, Rocket Lab has just opened a second rocket production facility in Auckland, New Zealand. 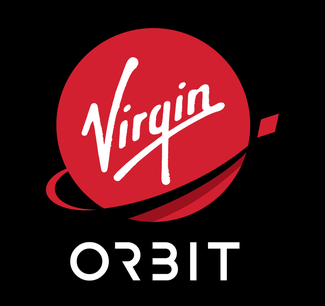 A few days ago, the company also announced the location of a new launch pad in Virginia. Peter Beck, the founder of Rocket Lab, announced in an interview that the company is not focused on the next launch, but on the next 100. Rocket Lab is a pioneer in the private sector of launchers. The company is gearing up for its first commercial flight, which should take place in the hours or days ahead. This flight is a little late because it was postponed due to problems with a tracking antenna. With this launch, 5 new SmallSats will be sent to orbit. Rocket Lab continues to grow with its Electron micro-launcher. A three-launches contract has just been signed with Space Flight, which offers an intermediate service between launchers and SmallSats operators. It buy flights and then regroups its clients for group launches. The launches of the Electron rocket for Space Flight will start this year and will continue in 2019. When we talk about New Space, we’re talking about future projects. The vast majority of companies in the space sector is still in the development phase. There is of course the exception SpaceX which has already realized part of its plans, and also Rocket Lab. Rocket Lab launchers fly off New Zealand. The company specializes in very light loads. Like many of its competitors, Rocket Lab hopes to launch dozens of rockets a year to take a significant share of the smallsats business. But placing a payload in orbit is not easy : the first commercial launch of an Electron rocket was scheduled to take place in April, but was postponed due to a problem detected in one of the nine engines on the first floor of the launcher. It’s finally at the end of June that Rocket Lab will make its first shot for real customers. But this will be the third shot of its Electron rocket. This time, the small launcher will ship 5 satellites, including an educational satellite for American high school students, a test for a deorbiting system that will deploy a sail, and three satellites devoted to weather and maritime traffic. This will be the second launch of Rocket Lab in 2018. The company is optimistic. Rocket Lab wants to accelerate the pace for the end of the year. Before early 2019, it hopes to make a launch a month. If this pace is reached, Rocket Lab can be a leader in the launch of smallsats and will benefit from a few months or years before the competition intensifies seriously. The company’s order book is full : all its 2018 launches are reserved. Rocket Lab is thinking of offering additional launches in 2019. Eventually, the pace of launch could become really high. The building used by the company in New Zealand is certified for launches every three days at full capacity. Rocket Lab could launch a hundred rockets a year. It’s not just universities and small customers which trust Rocket Lab : the next launch has been booked by NASA. The company does not aspire to enter the heavy launcher market. In the near future, the company prefers to speed up the pace with its Electron rocket, which measures 17 meters high and weighs 12 tons. In recent years, CubeSats have become more and more successful. Thousands of CubeSats will be launched over the next ten years. Most of the time, they are clustered as the main or secondary payload of all kinds of launchers. 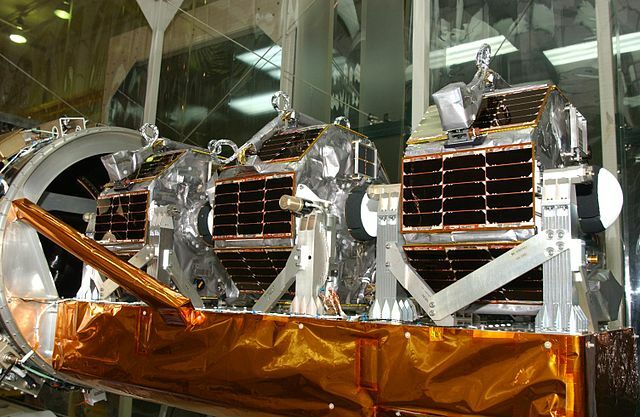 But this does not necessarily fit the expectations of the owners of these mini-satellites because they do not really have the choice of insertion orbit and they must sometimes wait years before having a place on a launcher. As a consequence, many private companies develop launchers dedicated to these small satellites. One of the most advanced of them is certainly Rocket Lab. Last May, the small start-up company was able to launch its Electron rocket for the first time in New Zealand. This first launch was not really a success. It seems that everything went well, but an error in the setting of telecommunications has led to self-destruction of the launcher. Rocket Lab will make a new attempt between January 20th and 29th. If this is a success, Rocket Lab should very quickly offer commercial flights. The following launch is indeed already planned for the month of February. The Electron rocket can place more than 150 kg of payload in sun-synchronous orbit, which is perfect for small satellites that do not want to wait too long before finding a launcher. Eventually, Rocket Lab hopes to make about a hundred launches a year, but the competition is likely to be fierce. This is for example the case with the Spanish company PLD Space and its launcher ARION. The young start-up has just obtained 9 million euros to develop this rocket with characteristics very similar to Rocket Lab’s Electron rocket. PLD Space will develop an ARION 1 demonstration rocket and an ARION 2 orbital launcher that will be able to place 150 kg in low Earth orbit. Although these programs are run by private companies, institutional space agencies are also involved. ESA is helping to finance ARION rockets while Rocket Lab has received nearly $ 7 million from NASA. In a few years, we can expect a war of micro-pitchers. Already in Europe, similar initiatives have emerged in Sweden and Great Britain. This frenzy can easily be explained by the growth figures of the SmallSats sector. It was just under $ 2 billion in 2015, but is expected to be $ 4.5 billion in 2020 and $ 7.5 billion in 2022. In the meantime, heavy launchers are positioning themselves. One of the first commercial flights of the Falcon Heavy will carry SmallSats in secondary payload. The private company Rocket Lab fired its first orbital rocket about 10 days ago in New Zealand. Rocket Lab wants to sale launches for 5 million dollars. To achieve this, the Californian start-up has a major asset : its rockets are mainly manufactured using highly automated machining centers, which remind of 3D printers. The company claims to be able to build the engines of its rocket in just 24 hours. The Rocket Lab rocket is called Electron. The shooting of June 3 is part of a series of three shots planned this year to fully test the rocket. It is a small rocket, able to place a load of 225 kg in orbit. It primarily aims at a niche market but the company has already signed its first customers among which NASA. Eventually, Rocket Lab expects to make up to 120 launches a year on its private site in New Zealand. In comparison, there have been 82 rocket launches in 2016 around the world. The Rocket Lab rocket could be particularly suited to experimental loads or the microsatellite fleet that Internet giants intend to deploy in the coming decades. Image by Rocket Lab website.